A programmer living in Melbourne, AU. 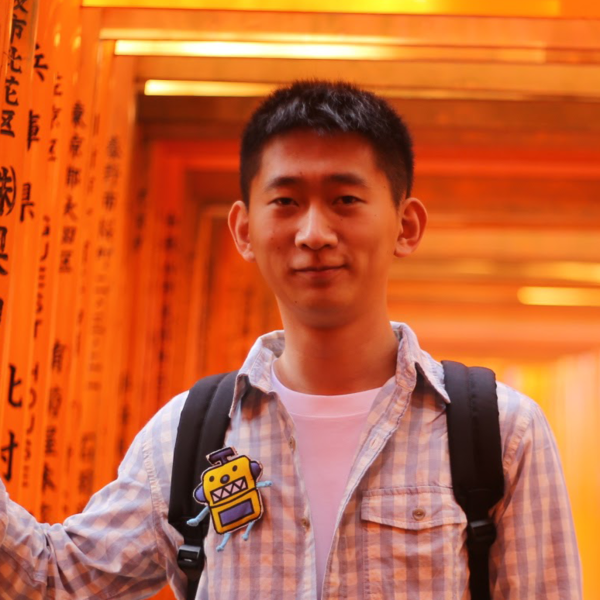 Yingchen Liu - a geek who is keen on programming. I enjoy experimenting to find intersections in technology and daily life. My interests include website, mobile app development, IoT and robotics. I am currently working at Strength By Numbers (Melbourne, AU) as a Software Developer. In my leisure time, I love travelling to different places, taking photos, enjoying the local delicious and, of course, programming!